Did you know that Snapchat users visiting their favorite theme parks can make their day even more fun with Theme Park Specific AR Filters? Mickey Mouse, Minnie Mouse, and the Minions are back in action at Disney and Universal Theme parks, and Superman is making his debut at Six Flags. 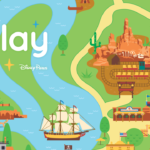 Snapchat has worked with Disney, Universal, and Warner Bros. Theme parks to bring park-specific filters to users at Disney Parks, Universal Studios, and Six Flags. 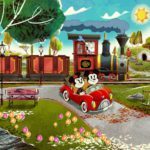 Users can apply character filters to their pictures turning themselves into Mickey, Minnie, or Superman. Additionally, they can enjoy the antics of the Minions or watch Superman save the day. 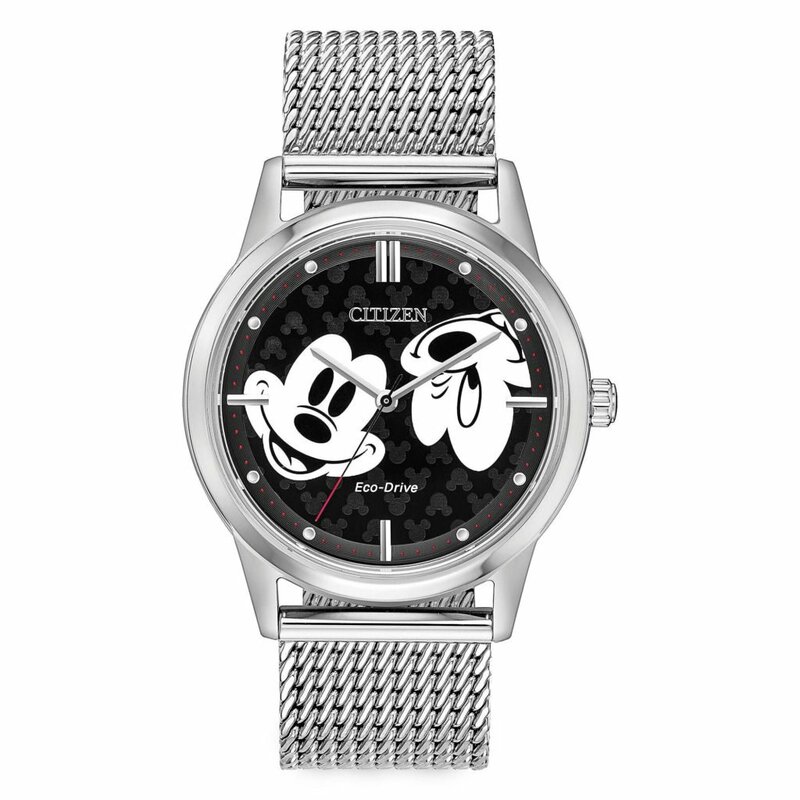 You may recognize the Mickey Mouse filter from its launch last year for Mickey’s birthday. If you haven’t already, be sure to check out the AR filters on your Snapchat app. 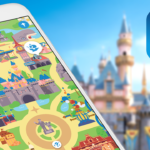 Snapchat, Play Disney Parks, and dozens of other awesome Disney apps are available for your smart divices in the App Store and Google Play. Have you tried any of these AR filters? Which is your favorite? Let us know!